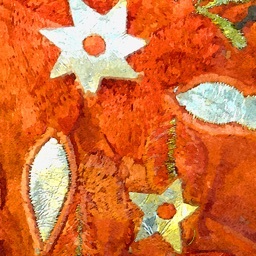 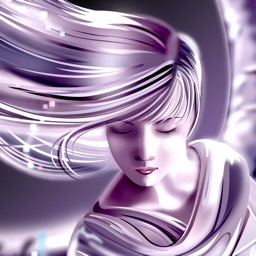 I imagine a world where each morning people would ask their angels for guidance and help in fulfilling their dreams, and would come home each evening happy and satisfied for manifesting their goals with the help from angel cards and angels, and for awakening their psychical and intuitive abilities. 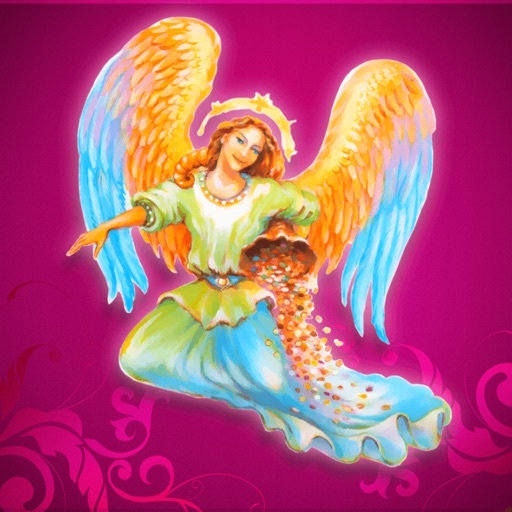 The Tarot Angel Reading cards will help you get in touch with angels. 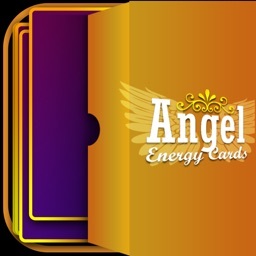 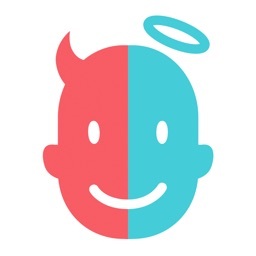 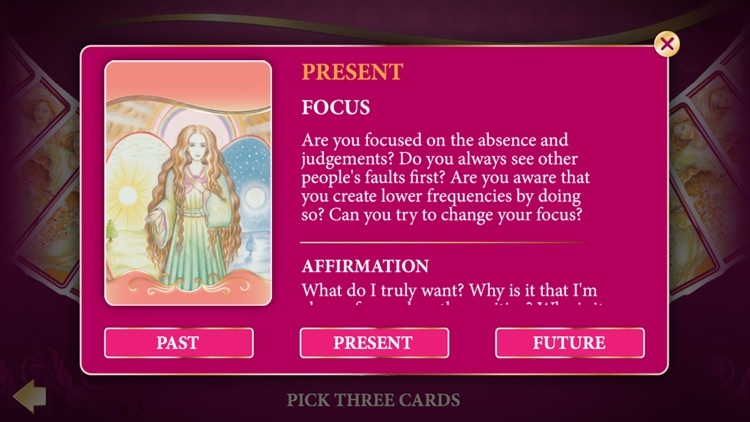 With the help of energy angel pictures, different questions and special affirmation questions you will open the door to numerous possibilities in your life. 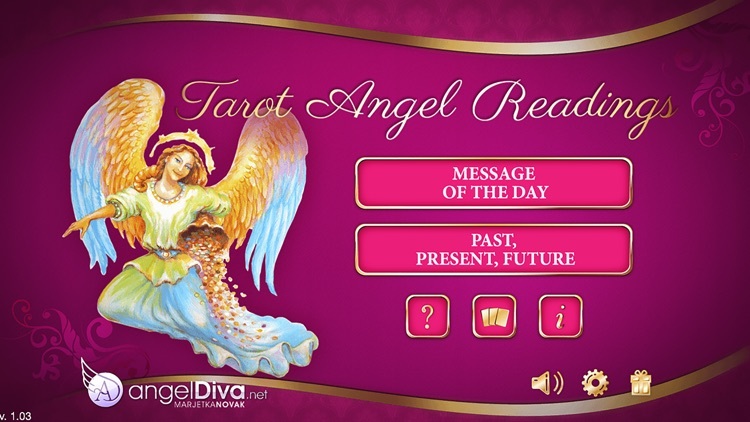 The Tarot Angel Reading cards bring fast realisation of your desires and you will see what has to be changed in your life in order for it to go in the direction you desire. 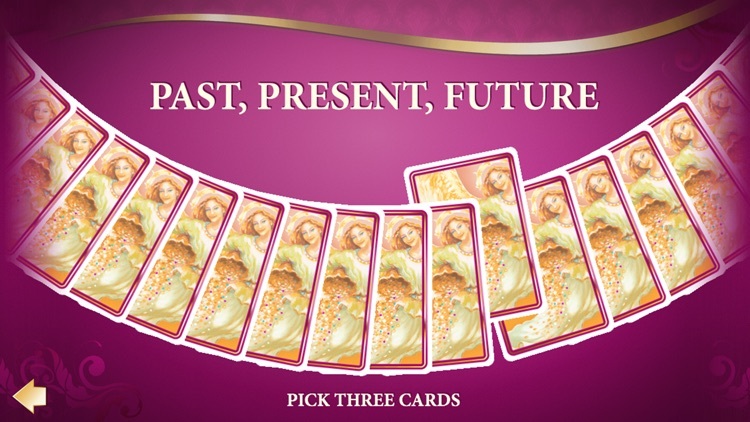 The Tarot Angel Reading cards, different questions and affirmation questions brought my life on the desired path, therefore I KNOW they can also help you to get YOUR life on the path of your choice. 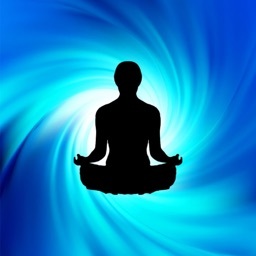 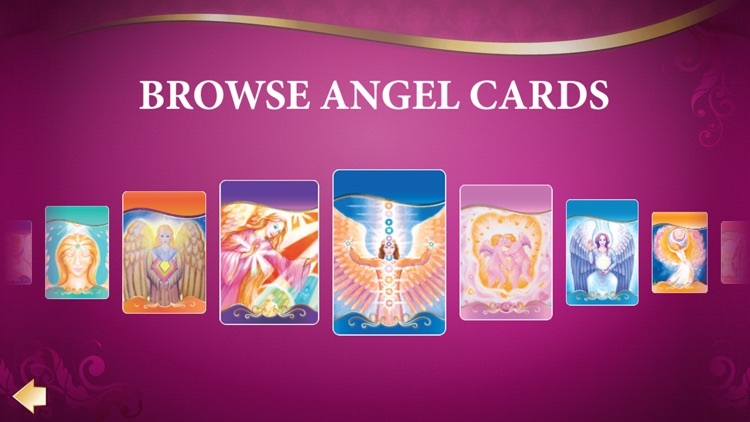 Every time you pick an energy angel card, you will also awaken your psychical and intuitive abilities.